Southwestern Expressions located at 312 Main Street opened it doors on Main Street in 1987. 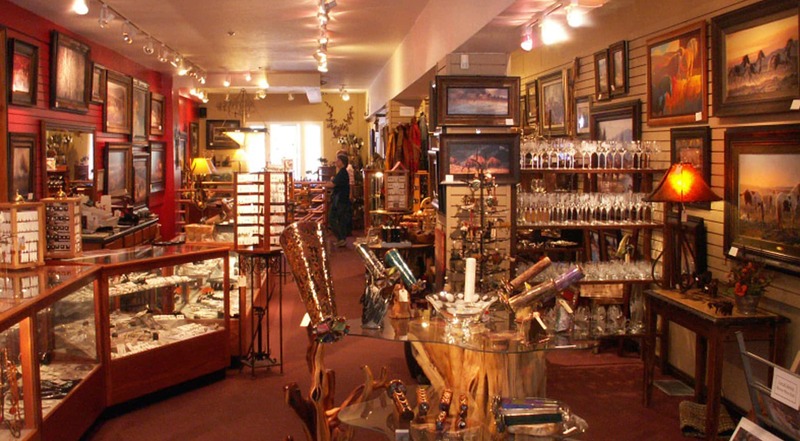 We have two floors filled with Mountain and Southwest art, jewelry, gifts, accent-furniture and home decor. Visit our location at 312 Main Street.